On July 19, 2014 CROCC will competing in the Gorge Distance Race hosted by Waterwalker at Stevenson Washington. This race is approximately 12 miles and one of the most challenging races of the year. Come on out as this is a great race and is fun watch. 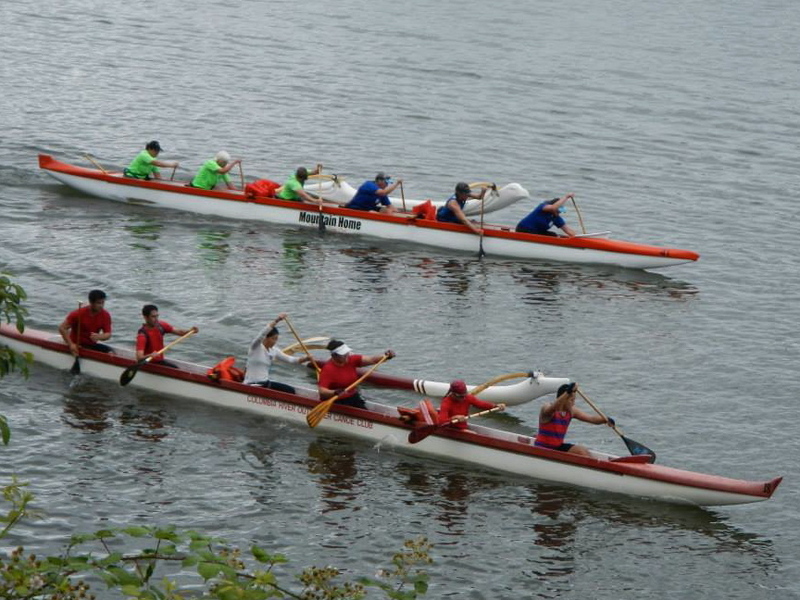 On June 28, 2014 CROCC will competing in the Rooster Rock Distance Race hosted by Mountain Home Outrigger Canoe Club. 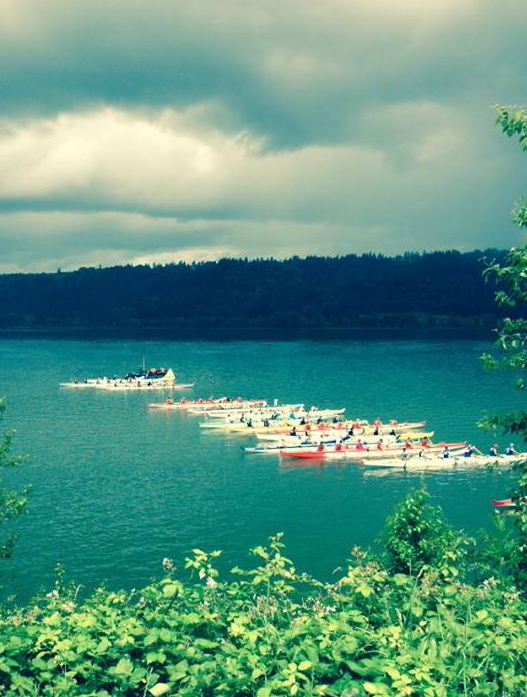 The 10.5 mile course in the scenic mouth of the Columbia River Gorge. 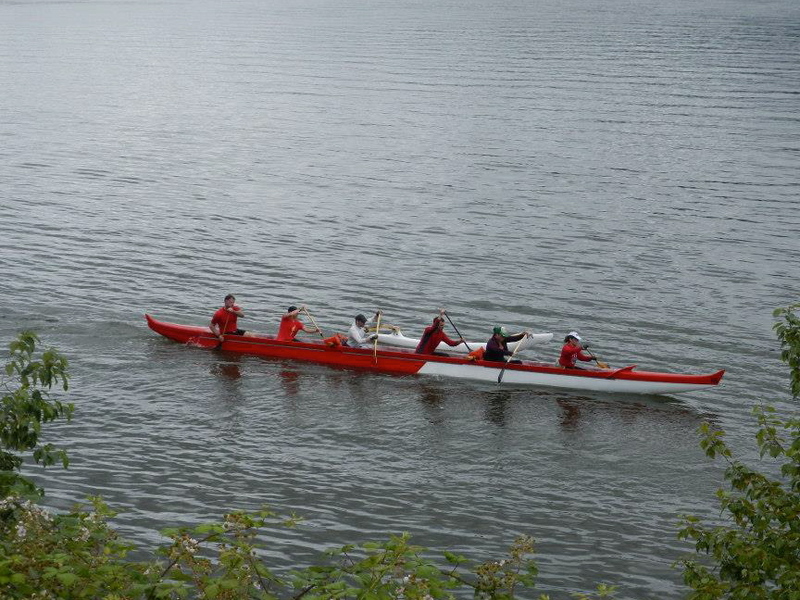 Come one out to Rooster Rock State Park, bring a picnic, and cheer on the paddlers.